HDB Resale Flat VS Mass Market Condo: Which Is Better? Caught between a HDB resale flat at a mature location and a mass market condominium? In general, the most “sandwiched” group are those with a household income of between $12,000 to $16,000 per month. This group cannot buy BTO flats. But with the average condo costing up to $1.2 million, going private can be a serious strain on them. How bad is it? Well, let’s assume a typical condo price of $1.2 million. This comes to a maximum loan of $960,000, of which five percent must be in cash (remember there’s no HDB loan for private property. This includes Executive Condominiums. 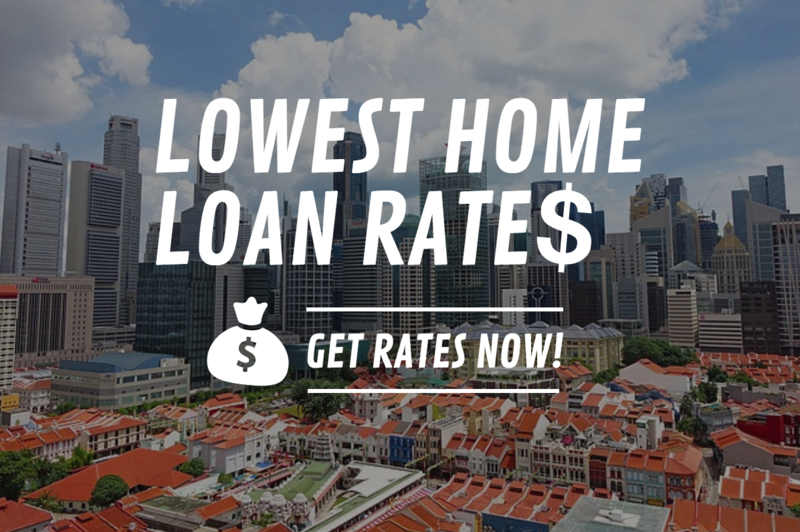 Unlike HDB loans, you cannot pay the full downpayment in CPF funds). After forking out the $60,000 minimum cash down, the monthly mortgage (at two percent per annum, on a 25 year loan tenure) is around $4,100 per month. By contrast, a loan for a $700,000 HDB resale flat, under the same terms, would cost around $2,400 per month; and minimum cash down is $35,000 (the numbers will change a little based on the Cash Over Valuation, but you get the picture). Going a little further, we can also factor in maintenance costs. Conservancy charges for flats tend to be two digit figures, with the most expensive ones generally reaching $70 to $80. However, a typical condo can have maintenance costs that go beyond $250. This price difference is the most important consideration. Even the more expensive HDB resale flats are much more affordable than the average condo. If you are currently strapped for cash, or if you are budgeting for your first child, private property may have to wait. Are the facilities worth what you surrender for them? As a rule of thumb, a condo will appreciate faster than an HDB resale flat. The degree to which this is true varies based on location. A notable example of this was Woodlands between 2011 and 2014, during which condo prices appreciated by around 38 percent. In that same time span, flats in Woodlands appreciated by under four percent. Of course, this is only relevant if you have plans to resell. If you are just looking for a comfortable home, where you want to stay till the end, then this is not a factor to consider. But if you have aspirations to get a more luxurious home in 10 to 15 years, or you intend to sell and downsize as part of your retirement plans, then this will matter a great deal. These days, the argument that HDB resale flats are deprived of facilities is not too valid. Many HDB flats do have community gardens, gyms, basketball courts, and so forth. The facilities are not as extensive as a condo, but they are getting better. The real question is whether these facilities are worth the luxuries you surrender. If you intend to use the pool once in a blue moon, or use the basketball court once in five years, why are you paying for it? The monthly cost of a condo is much higher, and the difference is more than enough to buy luxuries you will use (like a car, or a vacation to Europe every six months). When deciding between the condo and HDB resale flat, work out what you could buy with the price difference. Then decide if the condo’s advantages are worth giving up all those things. The more expensive HDB resale flats are generally in mature (built up) areas. They tend to have many amenities, such as supermarkets, hawker centres, and malls nearby. Conversely, many mass market condos don’t have locations that are as good. Condos with fantastic locations tend to go for much more than $1.2 million, barring the occasional rare find (that’s what 99.co is for. Browse the map based system to see if you can get lucky here). Remember that, when developers purchase the land, they may be assuming that the buyers of a condo can also afford to drive. Ultimately, you should be picking a home based on the location, more than on the perception of prestige. If you can find a well located condo for your price range, that’s fantastic. But if you can’t, then a well-located HDB resale flat is more practical in the long run. 99.co hopes to help people discover the best ways to find houses, condominiums, apartments and HDBs for sales and rent in Singapore.